At Distinctive Custom Roofing, we create and install superior Custom Roofs of craftsmanship quality for custom and luxury homes that consequently highlight the uniqueness and style of the home. You can see our projects throughout the Denver Metro Area. We built our business around catering to high-end customers in luxury communities resulting in highly satisfied customers. Our work can be seen in the communities of Pradera in Parker, CO, Ravenna Golf in Littleton, CO, BackCountry in Highlands Ranch, CO, and Colorado Golf Club in Parker, CO. When you are planning your new custom home, contact us to partner with us in building your masterpiece. Our Custom Roofing Installation Services include Site Material Recommendations, Accent Roof Areas, Roof Drainage Systems and Accessories, Roof Inspections and Roof Certifications. Not only do we install concrete tile, two-piece clay tile and slate, we install designer shingles such as the Presidential style. Refer to our Services page for more details of our offerings. Your custom home is a reflection of your desires and we work with you to create a craftsmanship roof that reflects your overall vision. We maintain relationships with local builders such as Monarch Homes, Fletemeyer Homes and Advanced Building Concepts. A dedicated Supervisor and on-site Foreman oversee and also manage each phase of the roofing installation process. Meetings are held for each phase of production. The Owner will visit the site and oversee the project and is accessible during the project. Custom home builders are welcome to contact us to discuss your project. The company Owner is accessible and will visit each site to ensure a craftsmanship roof. If you are building your dream home, please contact us. We would love help you with your custom roofing needs. At Distinctive Custom Roofing, we are about creating superior custom roofs of craftsmanship quality for custom and luxury homes that consequently highlight the uniqueness and style of the home. We welcome you to contact us for your custom roofing project, roof inspection or other Service. When contacting Distinctive Custom Roofing, we would like to hear about your project. Please tell us what community that your custom home project is in and when we can reach you. For a Roof Inspection or Roof Certification, let us know the time frame of the requested appointment and the property address. 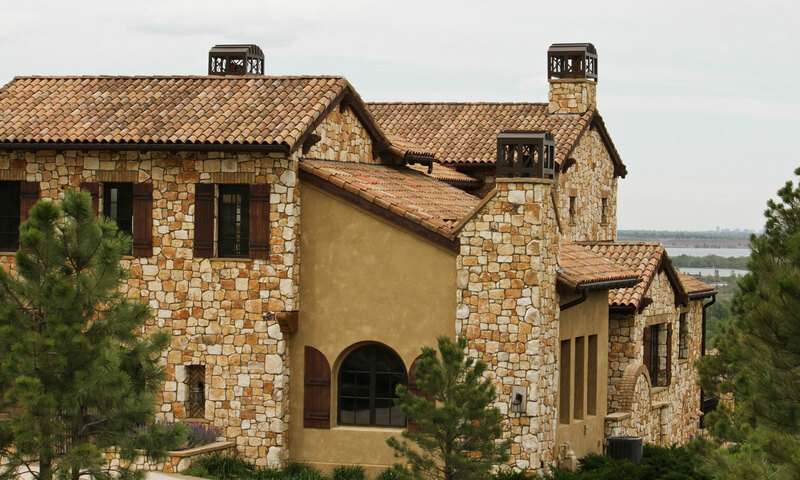 Distinctive Custom Roofing is committed to community outreach by contributing through the Colorado Roofing Association (CRA) and other programs. We currently support the Denver Rescue Mission.